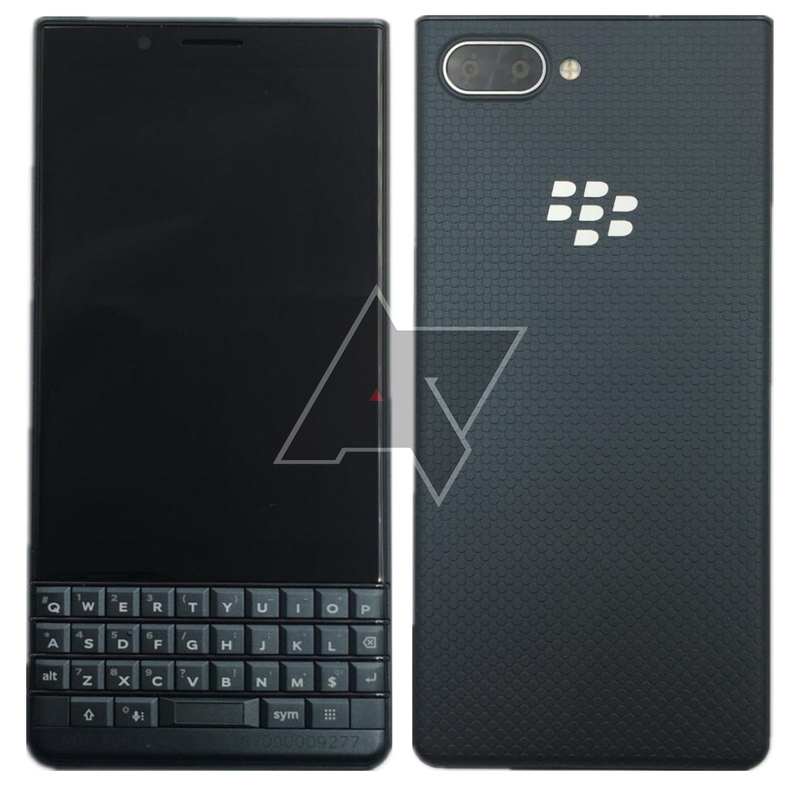 TCL launched the BlackBerry Key2 earlier this year as its second keyboarded phone under the Blackberry brand. This phone made several improvements over the KeyOne with a faster processor, more RAM, a dual camera, and more. However, that also meant a $100 increase in price. If that's too rich for your blood and you absolutely need a physical keyboard, then the rumored Key2 LE is what you want. It's not official, but we've got new details on this upcoming phone. Most of the specs are just a small step down from the flagship Key2, but the keyboard design looks different. The Key2 LE still has that full BlackBerry keyboard with the spacebar concealed in the fingerprint sensor. The style of the keyboard is more akin to the KeyOne than the Key2, but it does have the shortcut key that debuted with the Key2. The keyboard was better on the Key2, so this one might not feel as nice. Our source also confirms this device won't have trackpad functionality built into the keyboard like the KeyOne and Key2. Here's a rundown of the specs and how they compare to the Key2. It looks like TCL did a good job of chopping off just enough from most of the specs to position this phone below the Key2. We don't know what the pricing will be, but standard Key2 is a tough sell at $650. Hopefully, the Key2 LE can offer most of the functionality without such a crazy price tag.